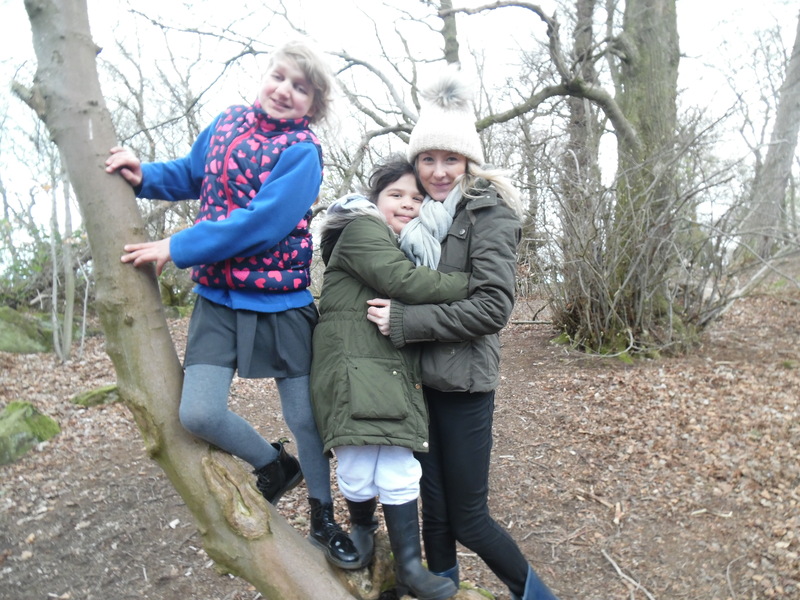 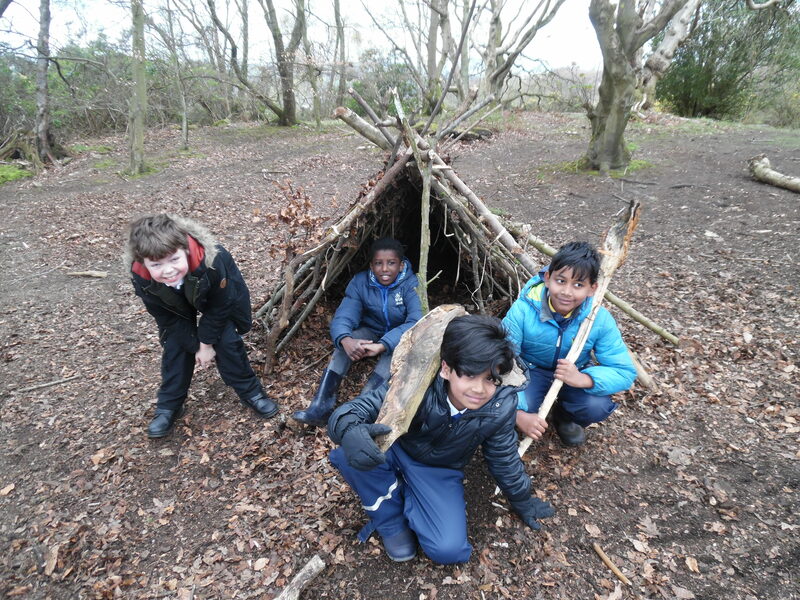 P5 Have been having great fun learning about nature and outdoors skills on their forest schools trips. 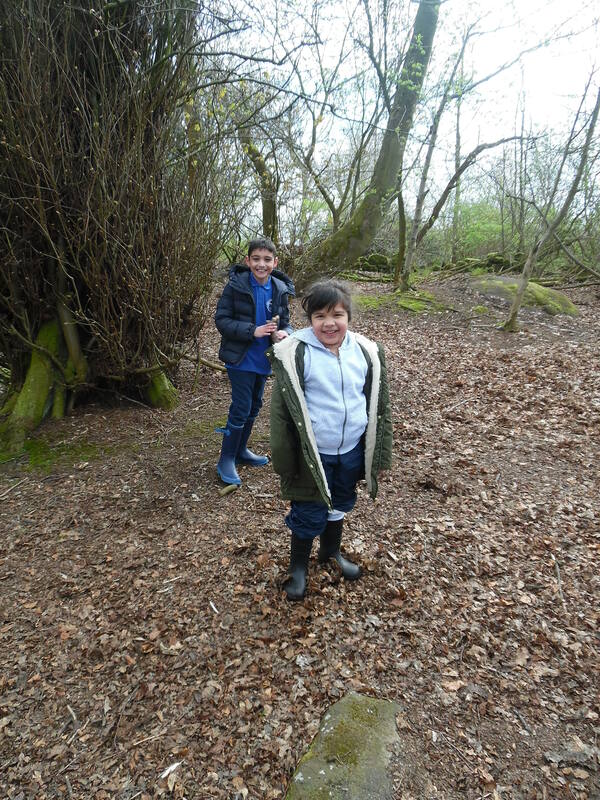 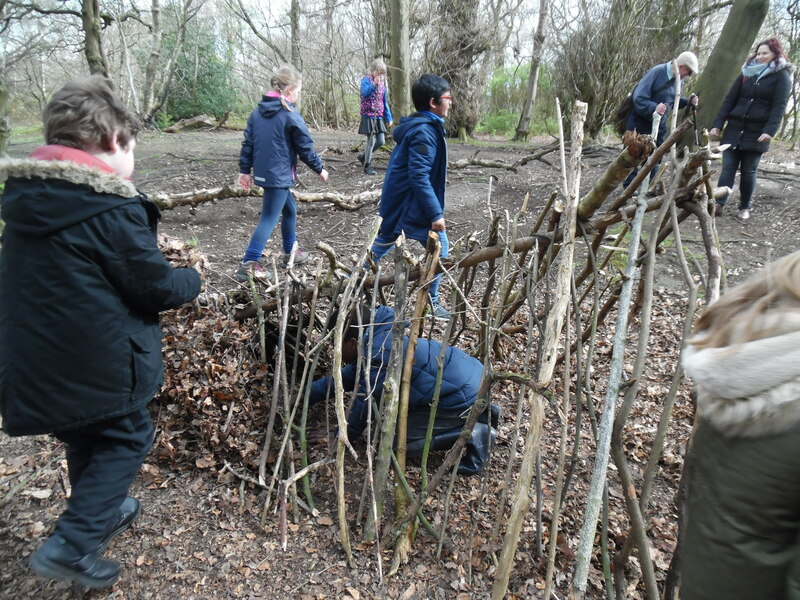 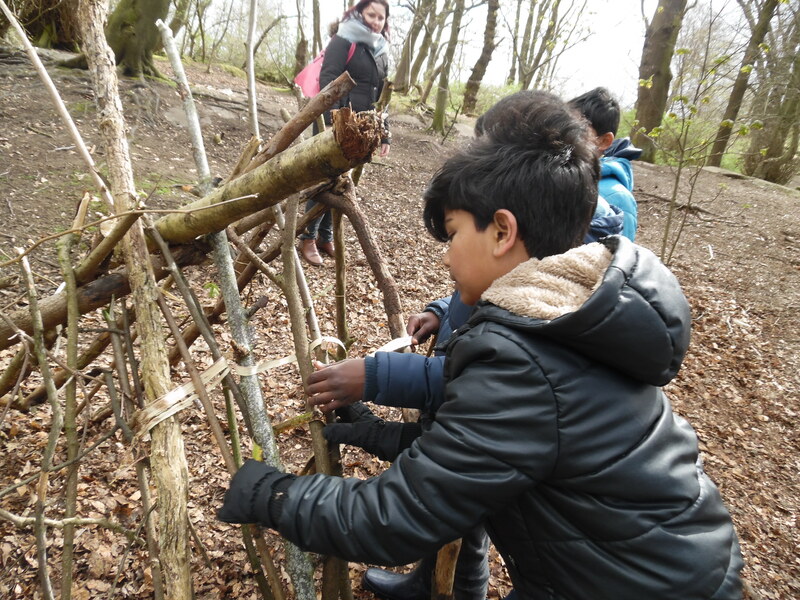 This entry was posted in Forest Schools, Primary 5 on May 14, 2018 by Dalry Primary Edinburgh. 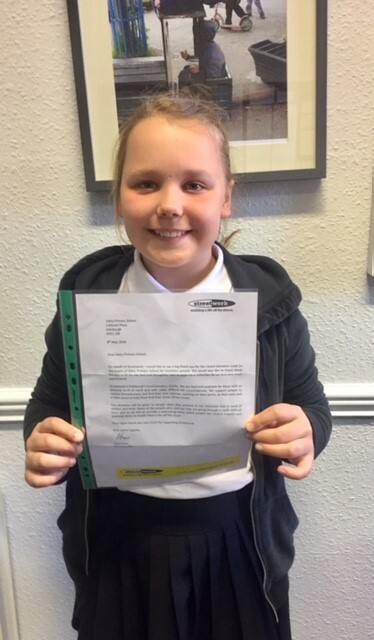 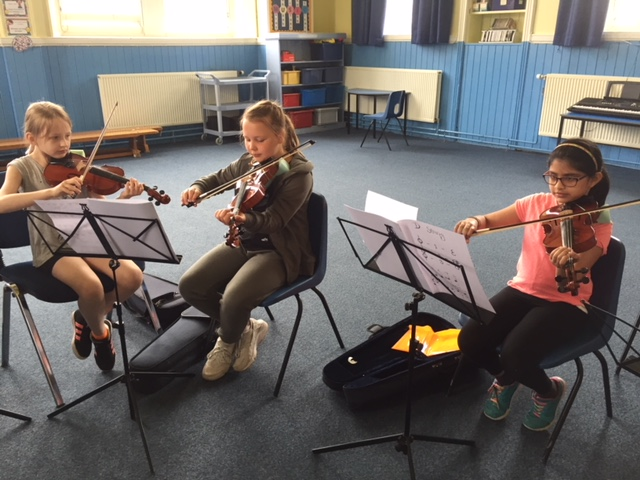 This entry was posted in News, Newsletter, Primary 5 on May 1, 2018 by Dalry Primary Edinburgh.